Max is one of the elite cameramen in British Columbia. For five years Max shot TV news for BCTV’s NewsHour, plus sports and current affairs programs. 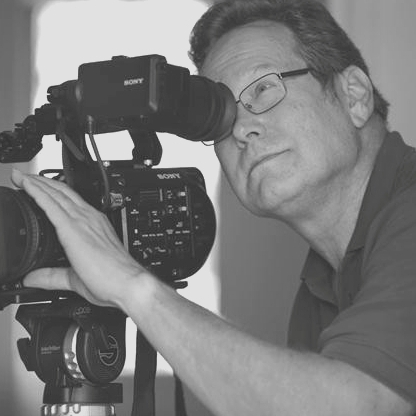 For more then 30 years, Max has worked as a freelance director of photography, focusing mainly on long and short form documentaries, corporate work, promotional videos, and commercials.